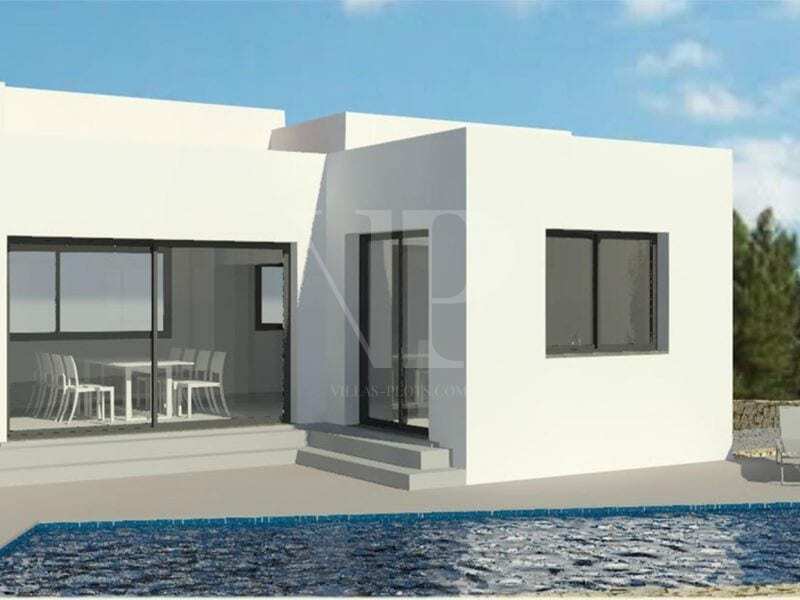 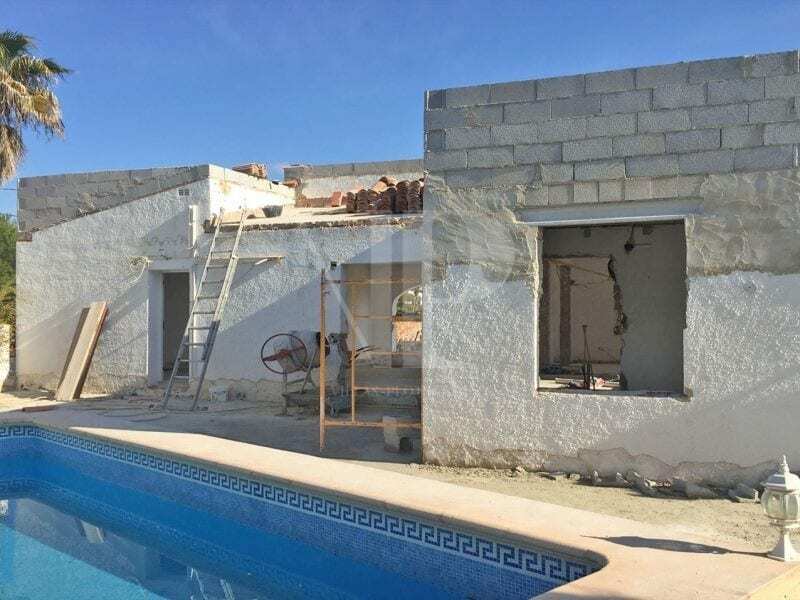 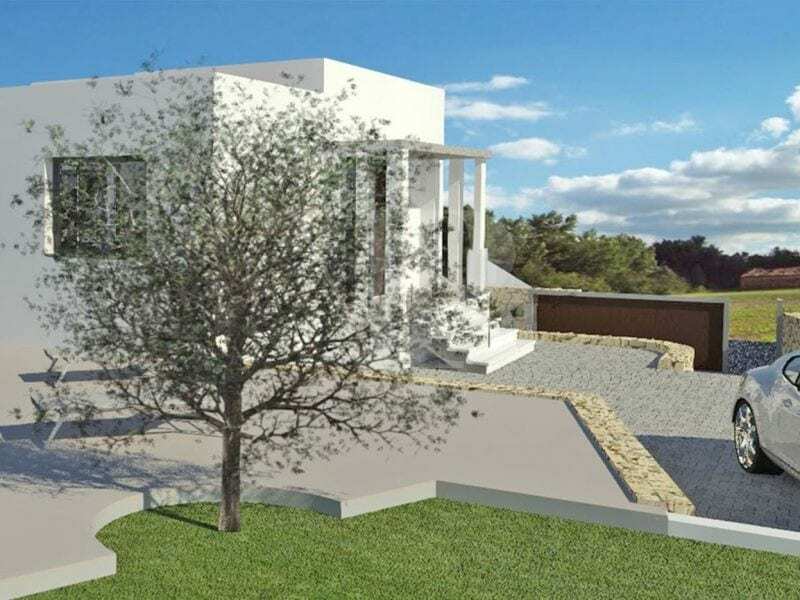 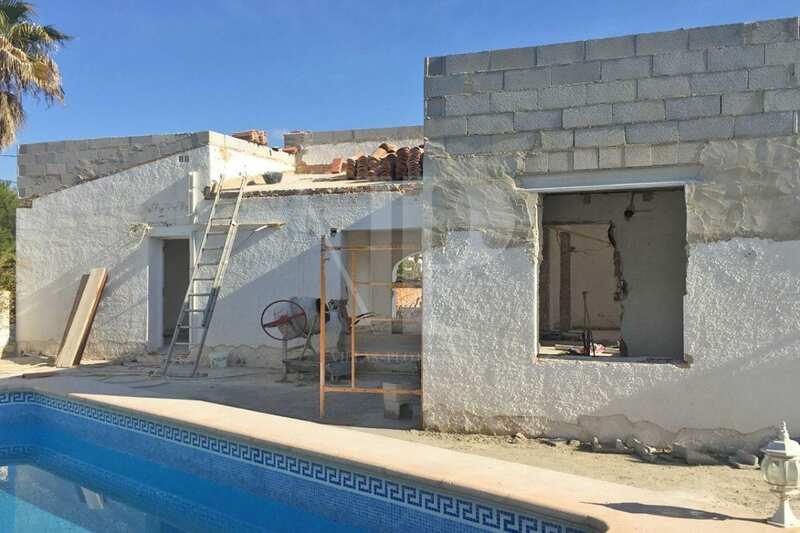 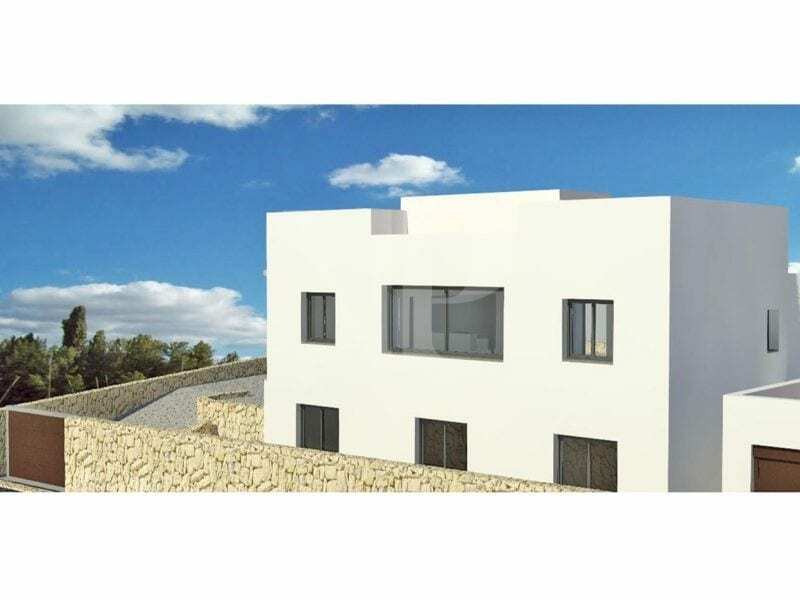 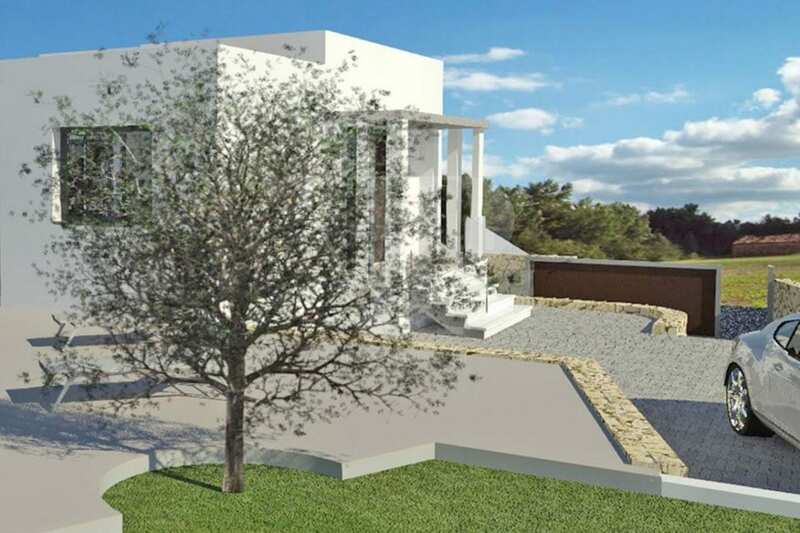 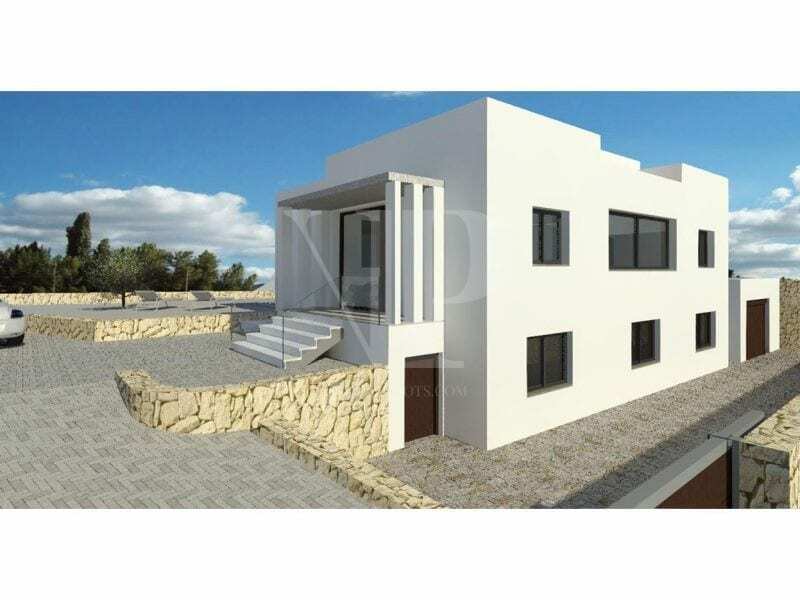 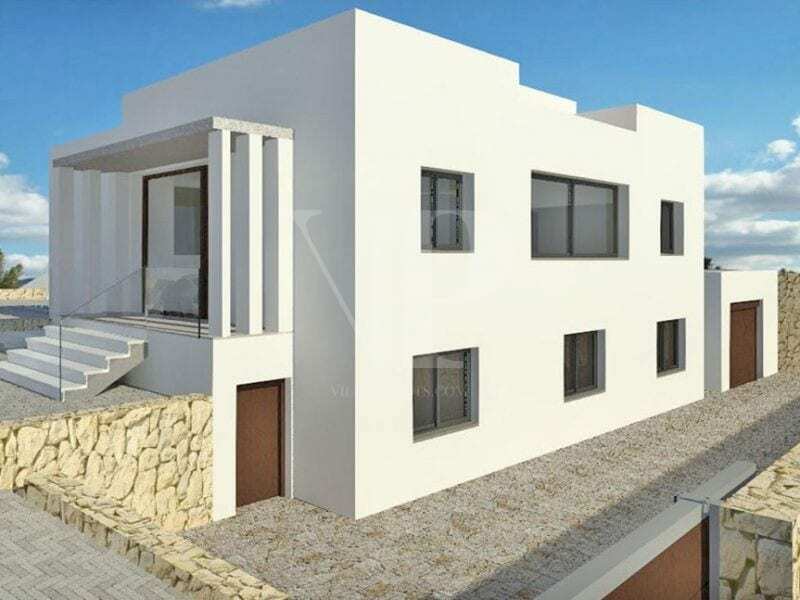 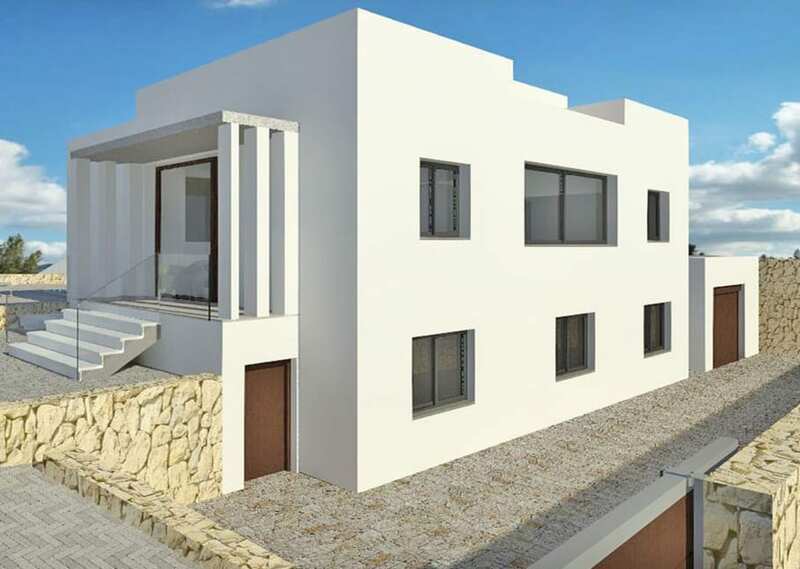 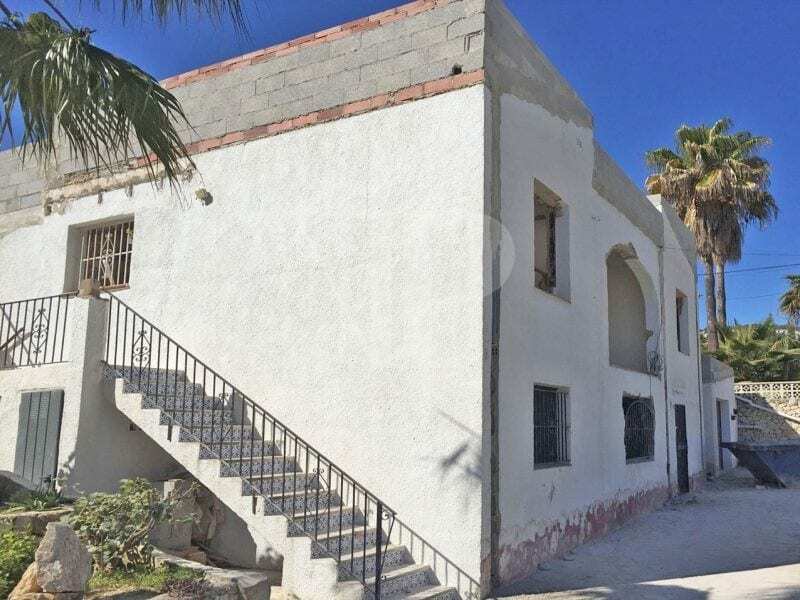 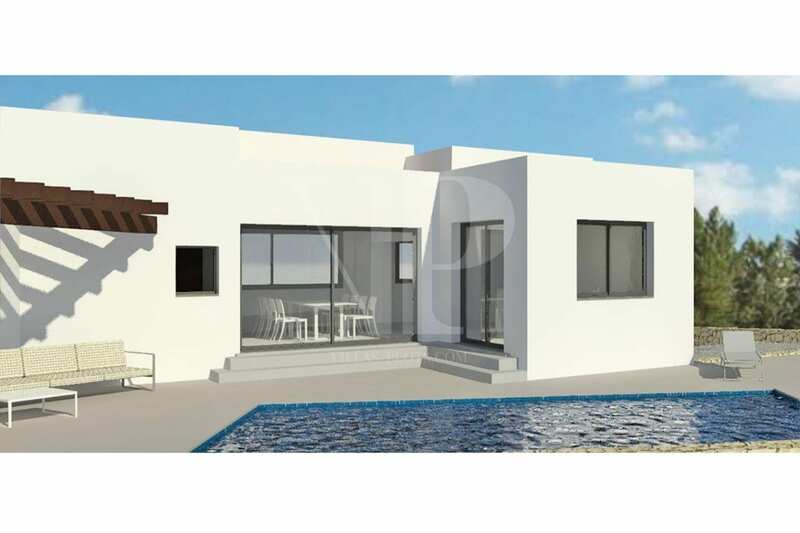 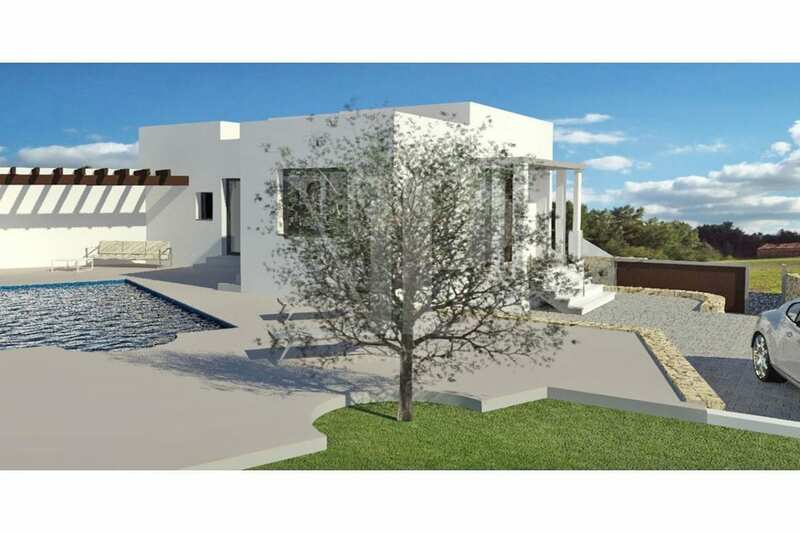 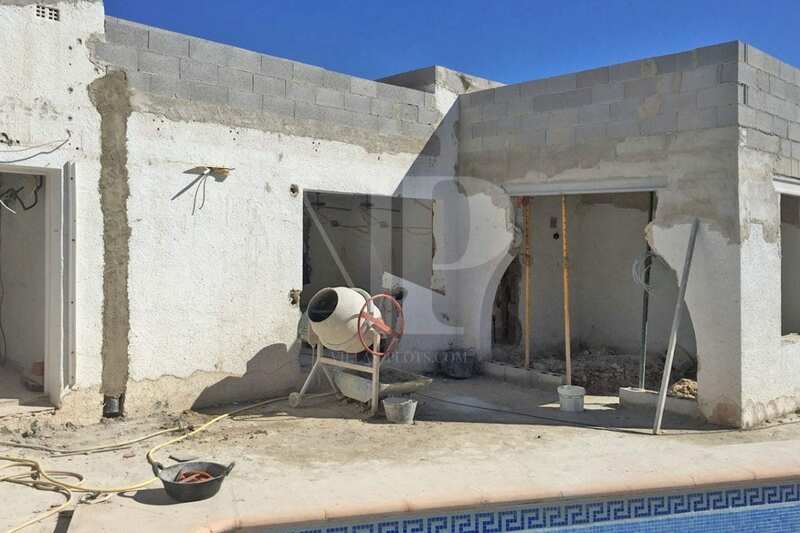 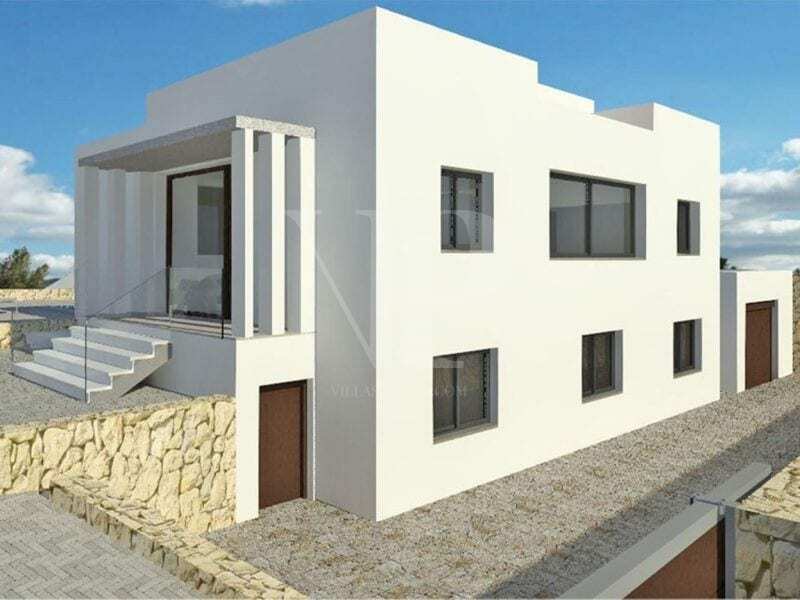 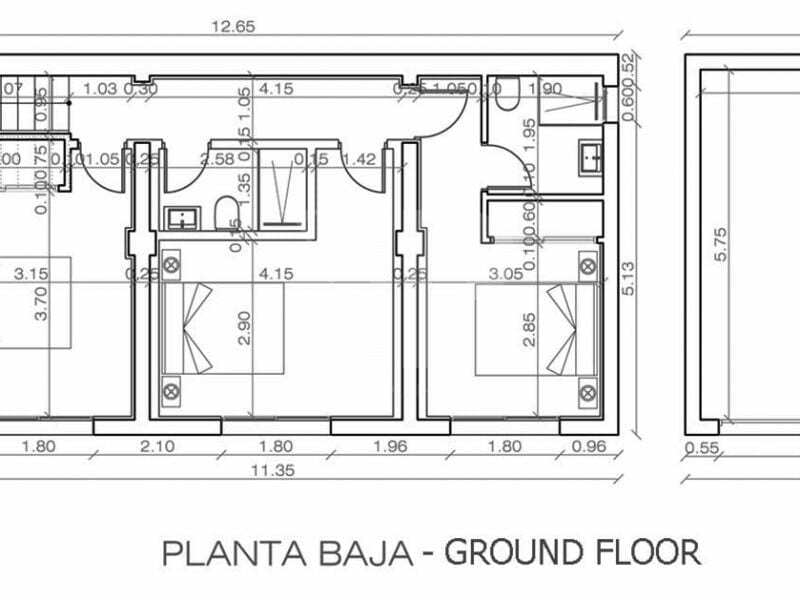 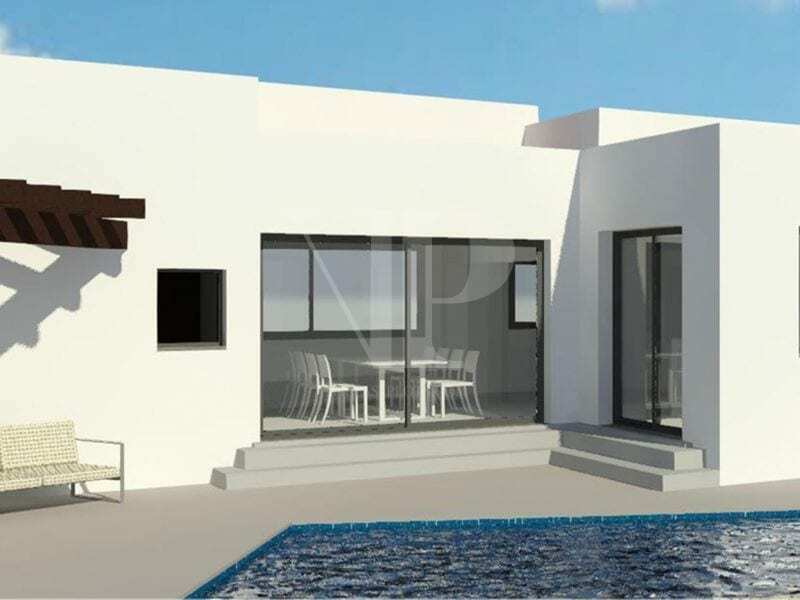 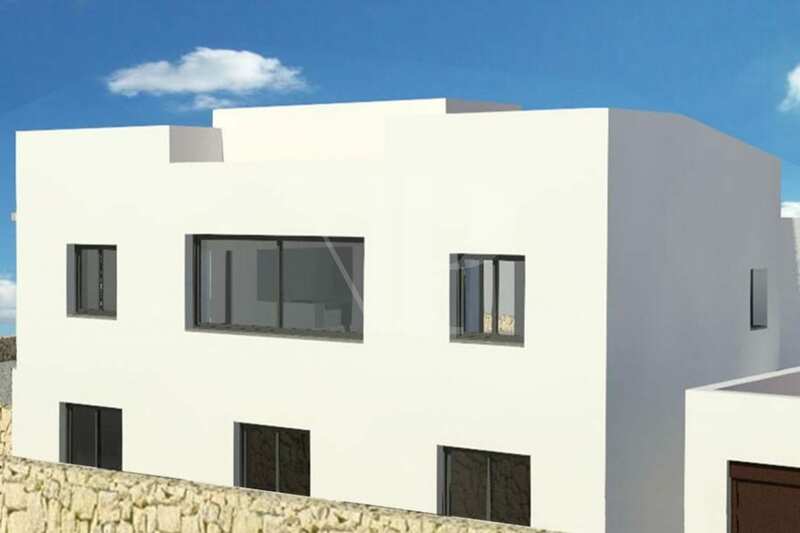 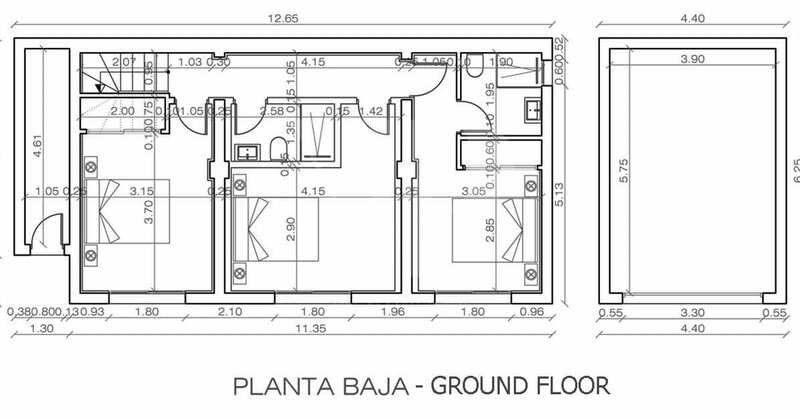 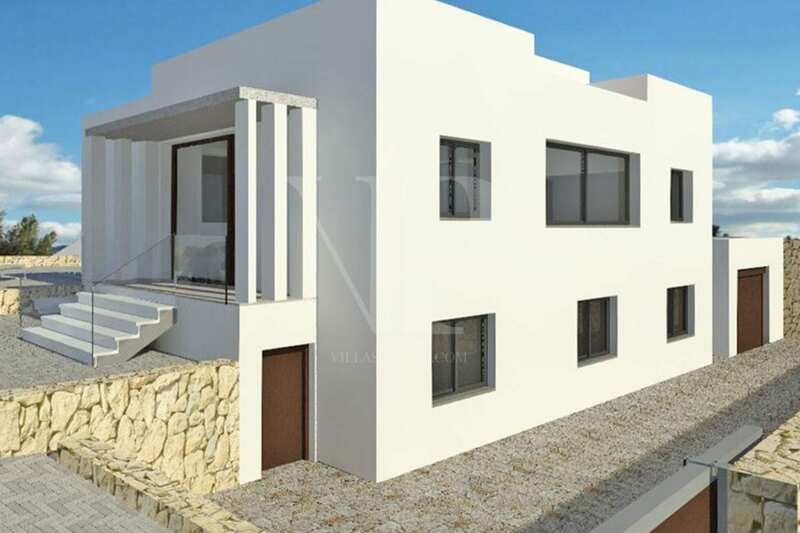 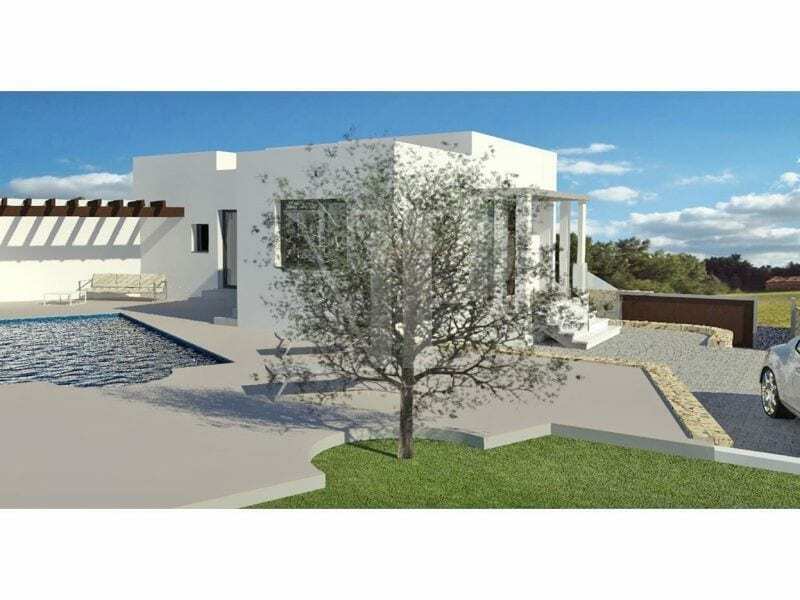 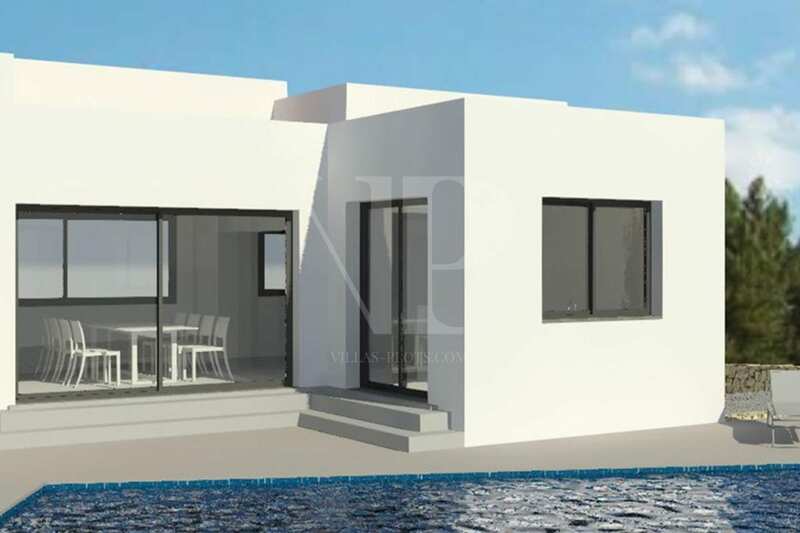 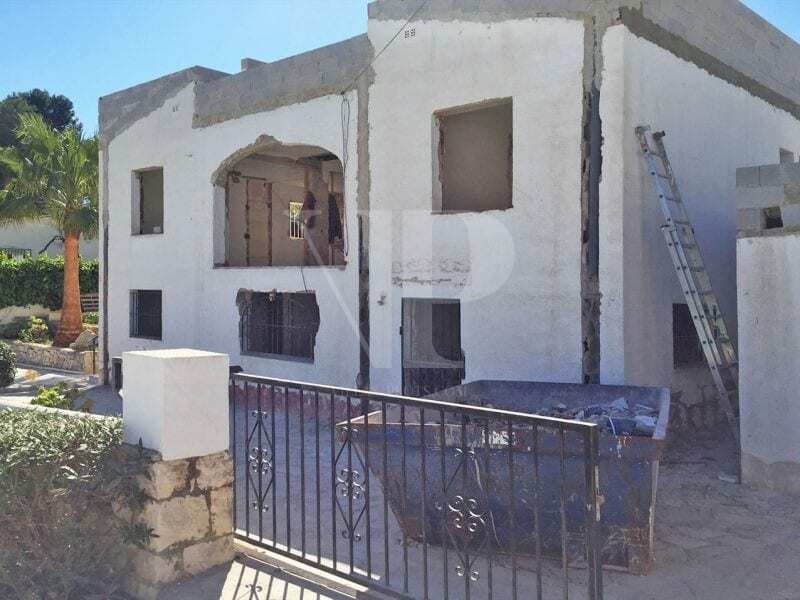 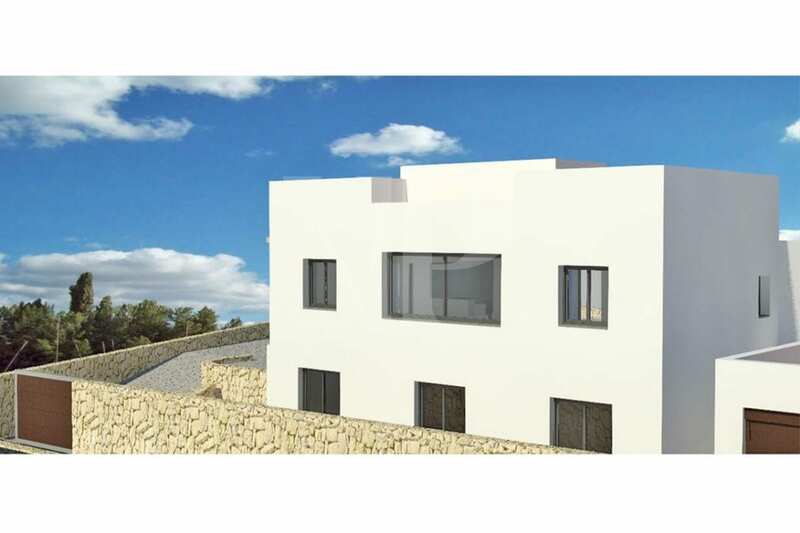 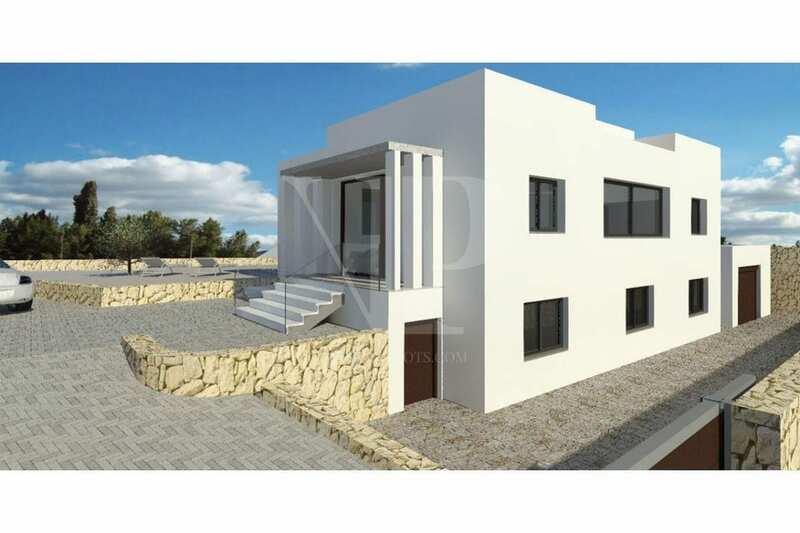 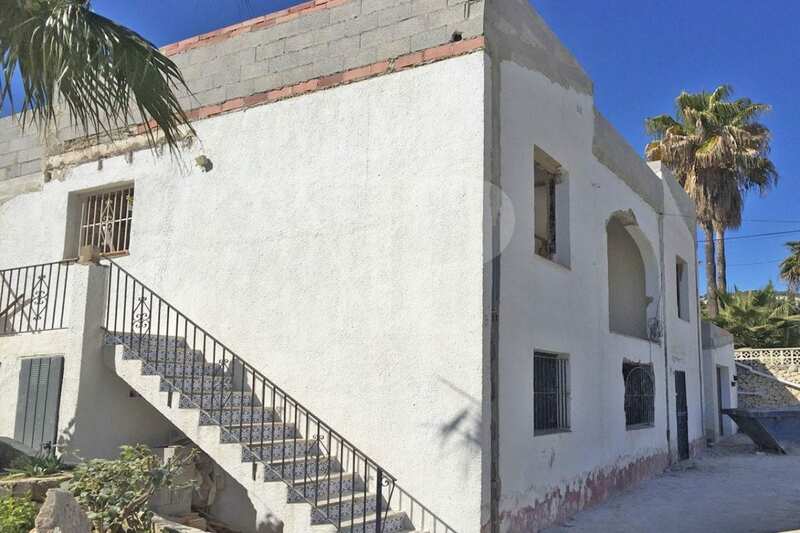 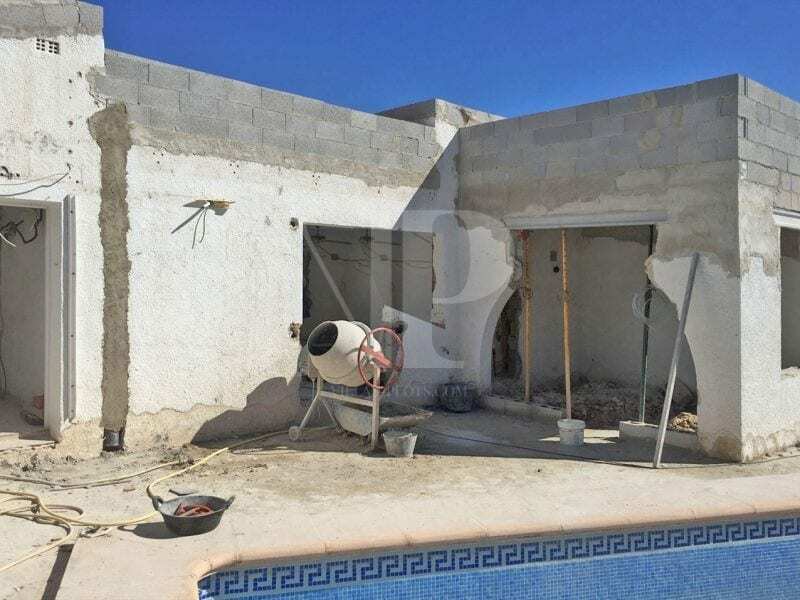 For Sale: Luxury modern style complete reform / re-build, located in the Moraira area near the beach and town. 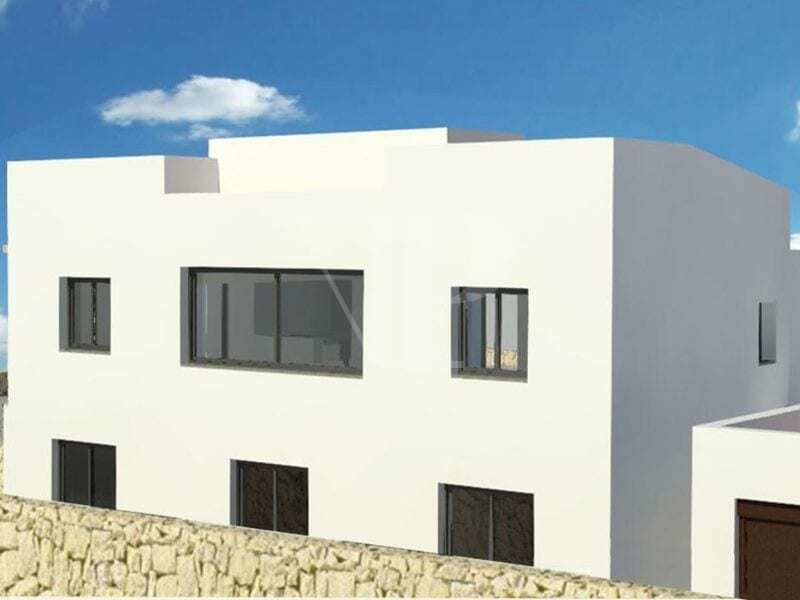 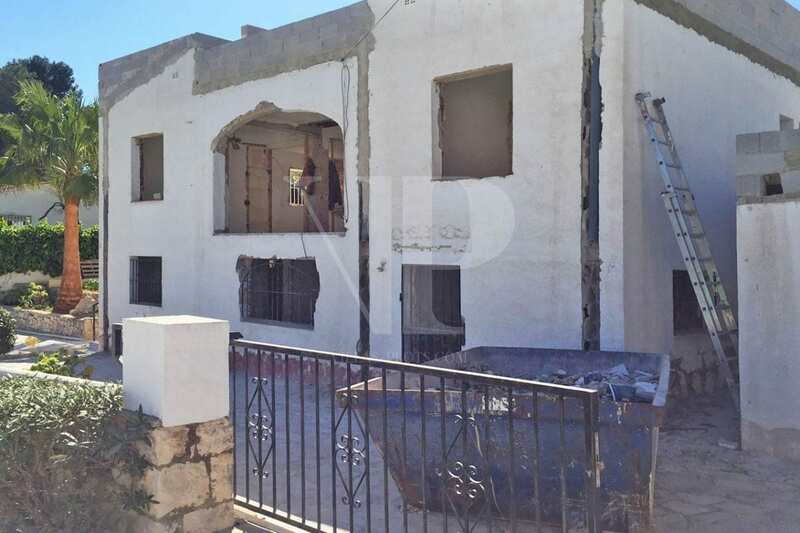 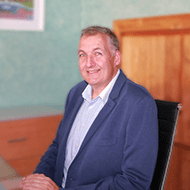 The property will be finished July 2019 and is set out over 2 levels. 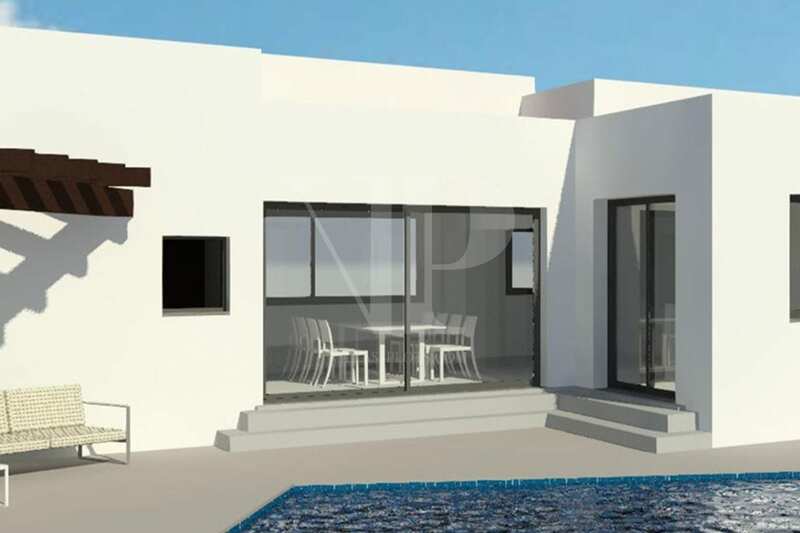 The main living level which has access out to the pool area comprises; open plan living/dining room, kitchen and 1 w.c..
Stairs lead to the lower level which has 3 bedrooms (2 en-suite). 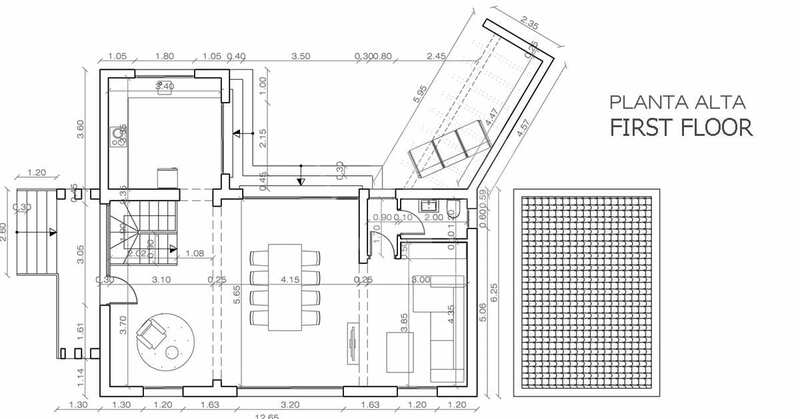 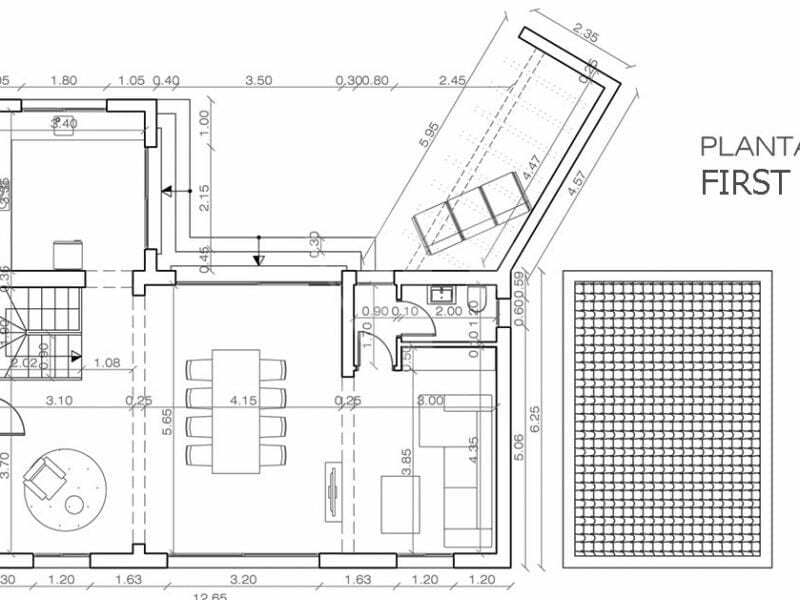 On this level there is also a large store room / garage which could also be turned into a 4th bedroom. 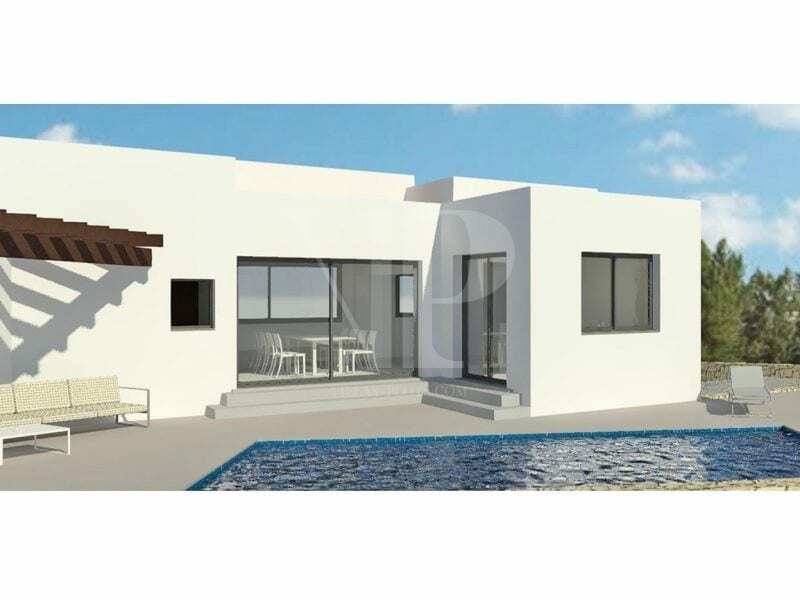 The property also benefits from a south-east orientation, air conditioning, heating and a large gated parking area.